We are thrilled to have Sam as a part of our Kennels he is a lovely, bubbly natured Boy always keen to please. 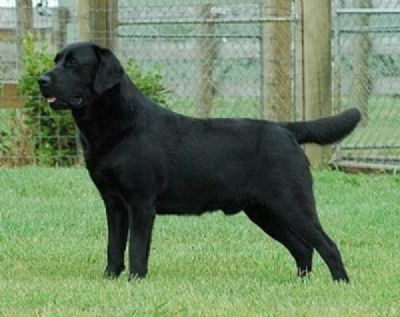 He is an excellent Stud Dog with Great Results. We thank Mrs Julie Bedford Pope of Croftsway Kennels for having us as co owners of this lovely boy at stud at Dana Kennels in the Wine Country in Beautiful Hawkes Bay. He has produced some lovely daughters for us as we look to the future.